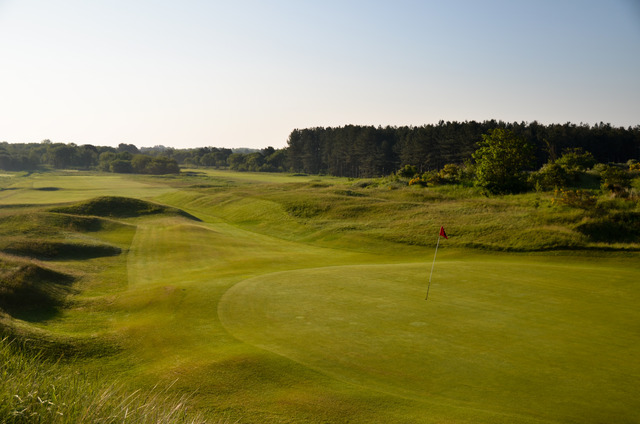 This particular area is filled with fantastic courses. 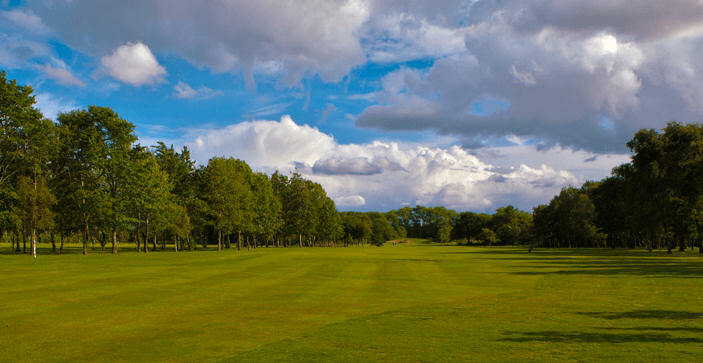 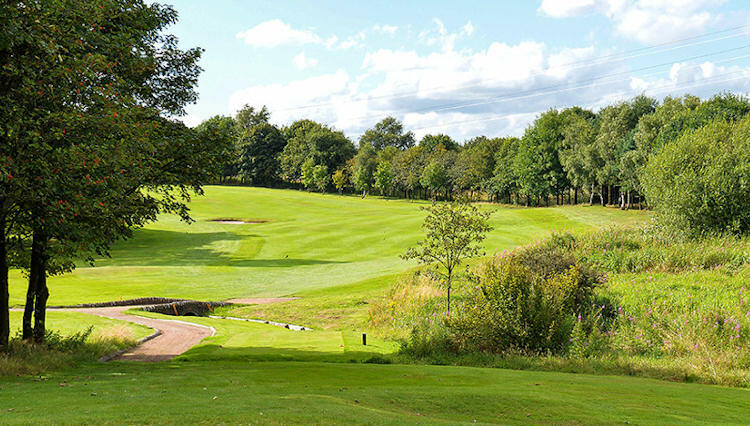 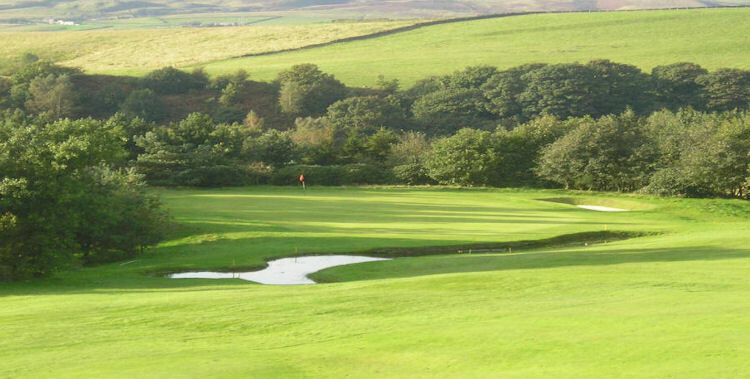 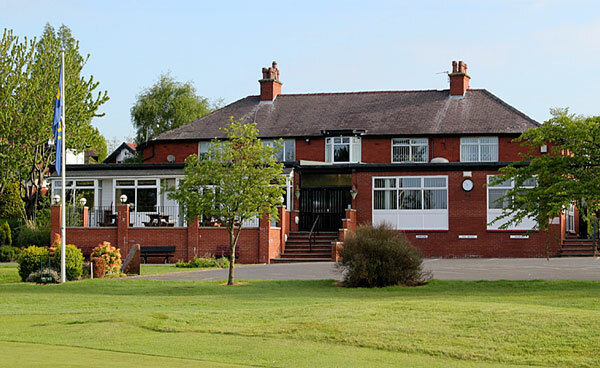 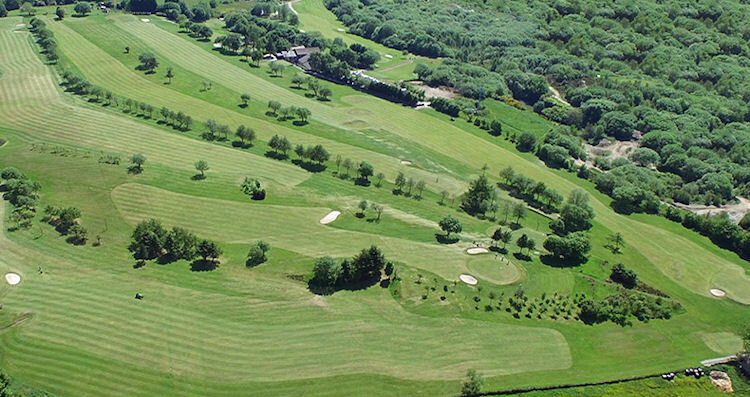 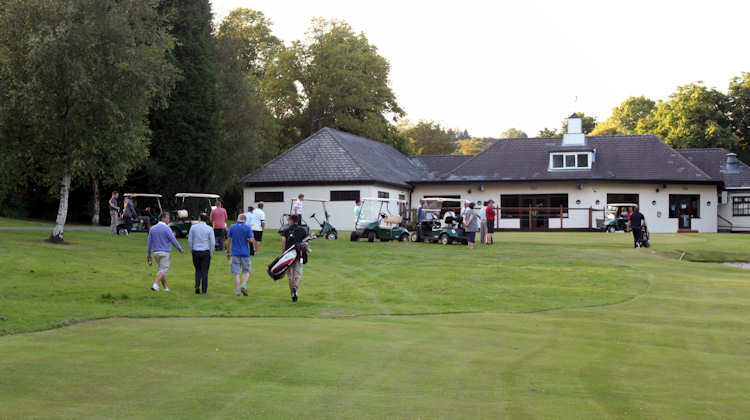 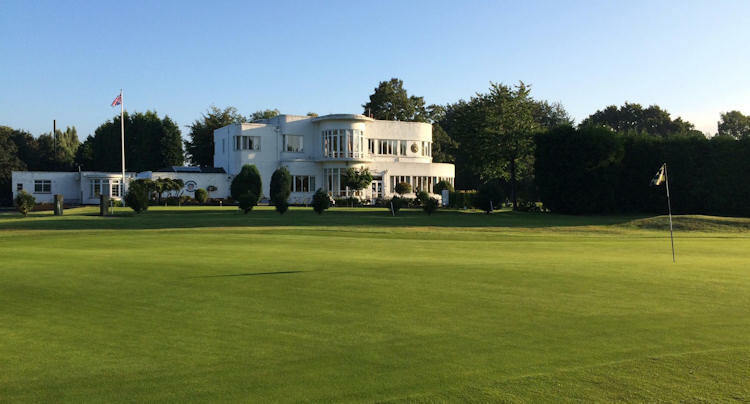 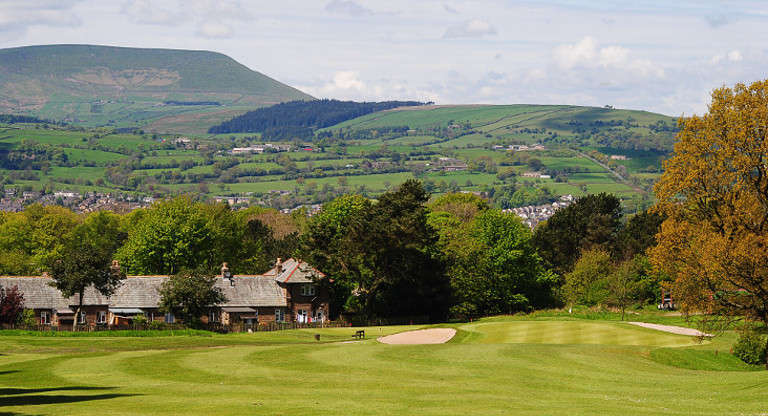 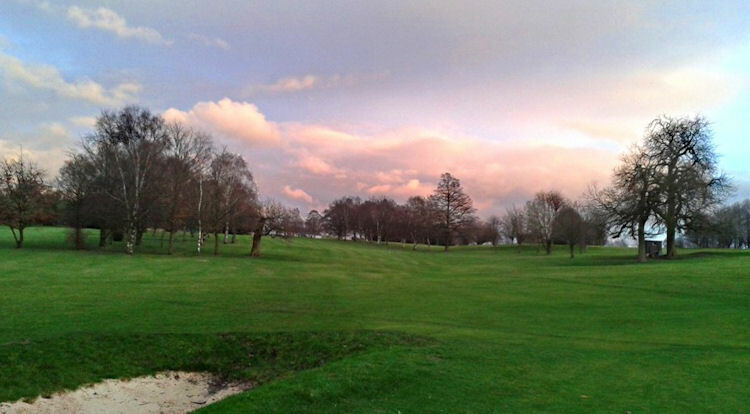 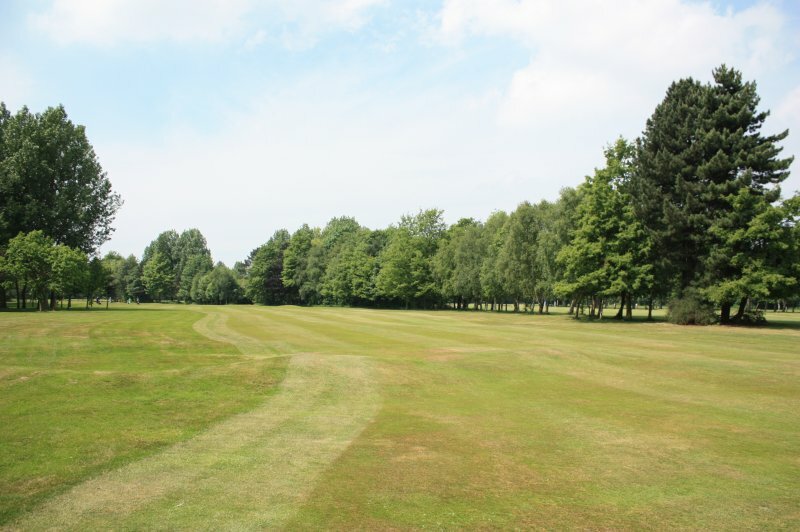 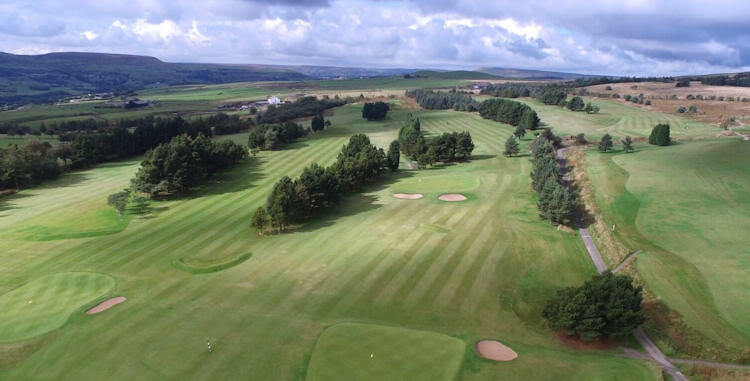 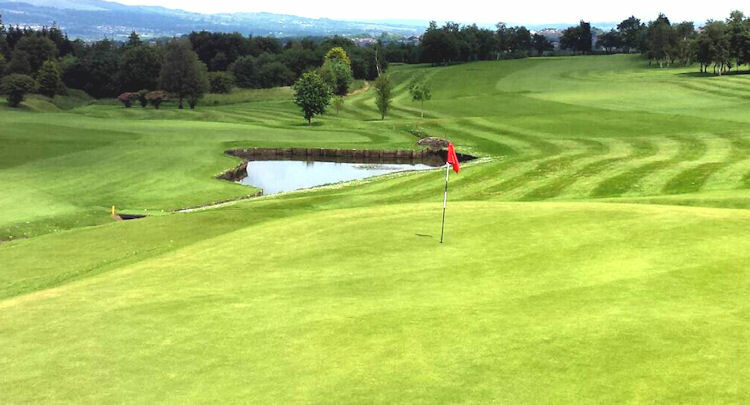 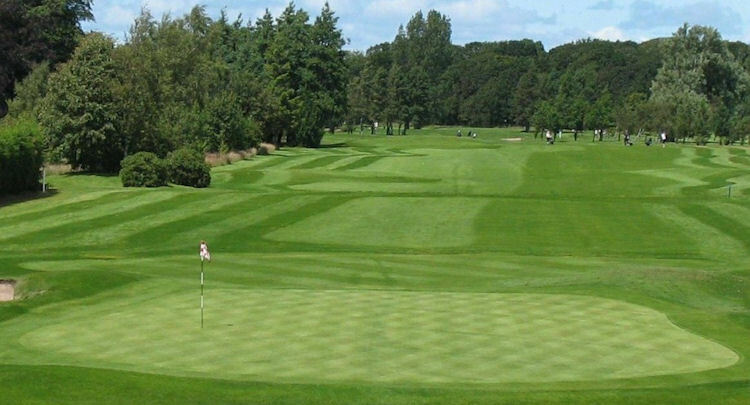 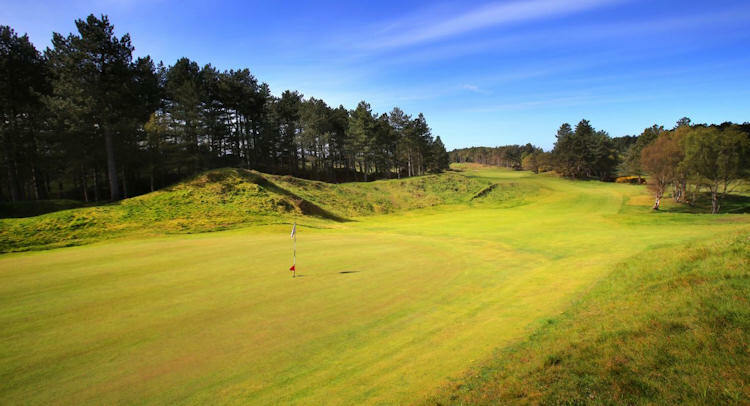 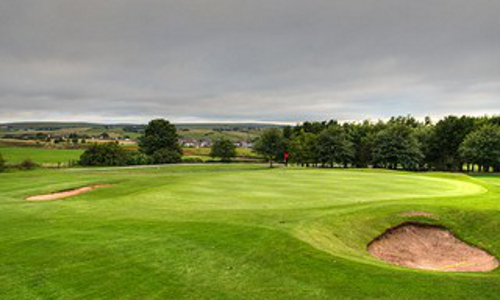 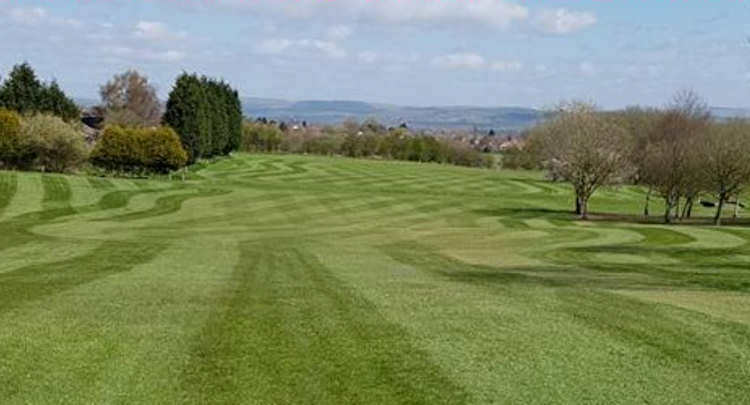 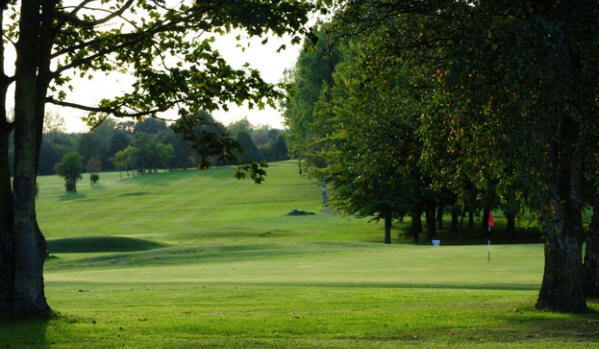 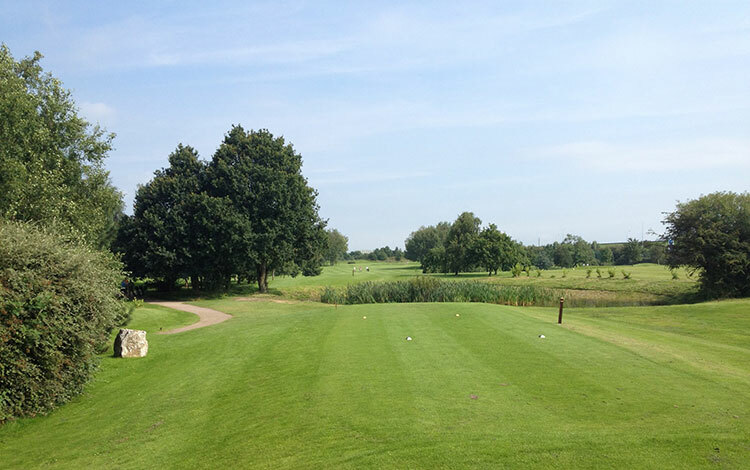 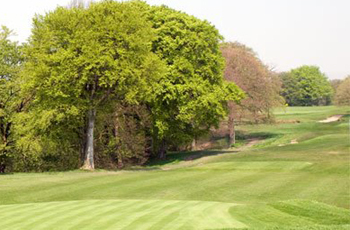 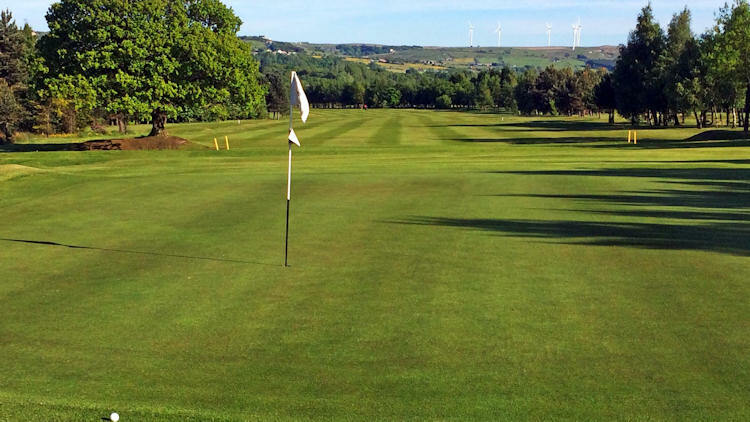 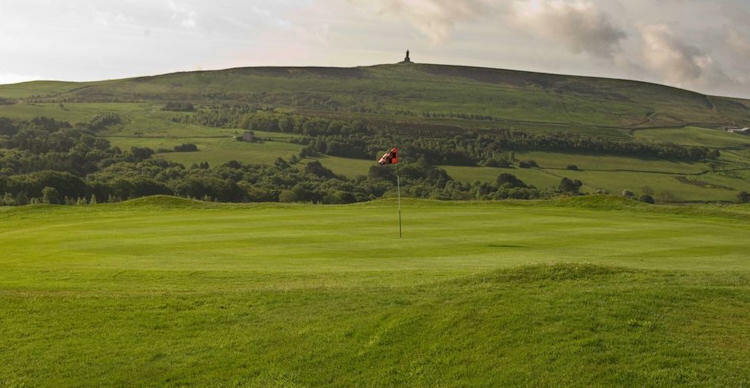 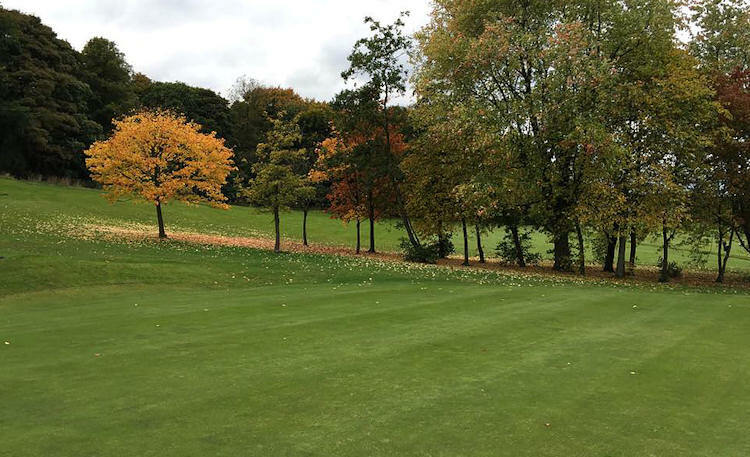 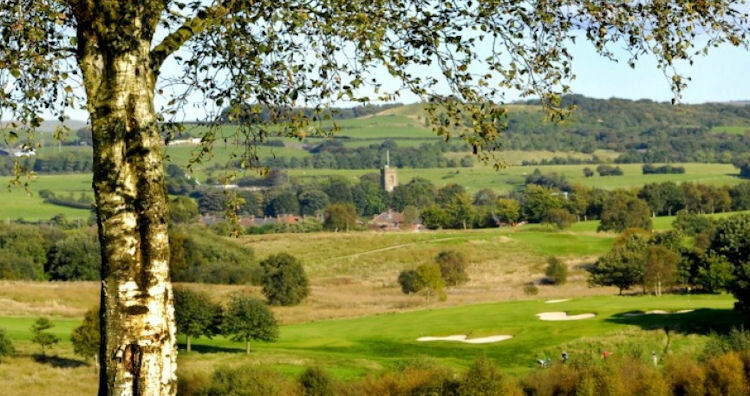 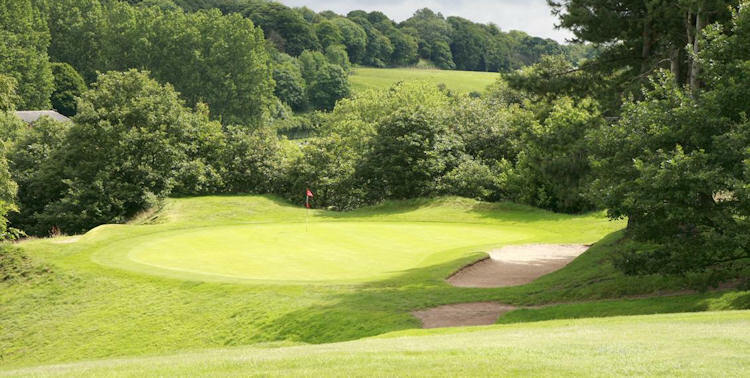 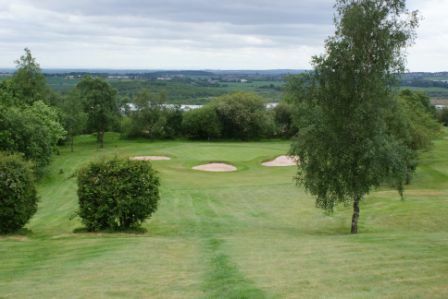 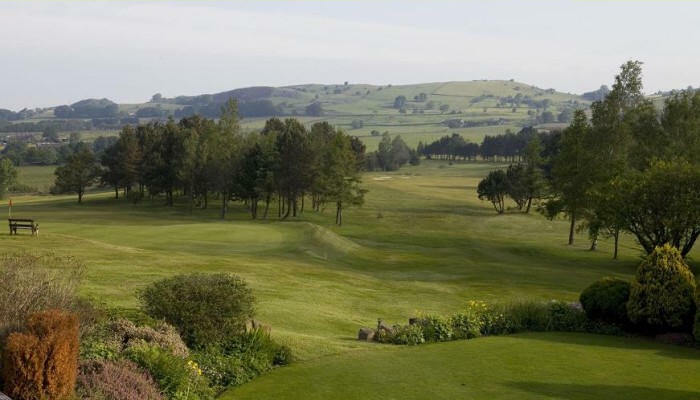 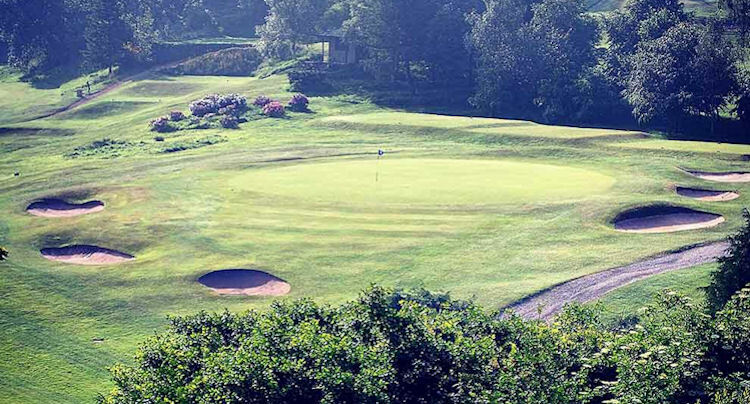 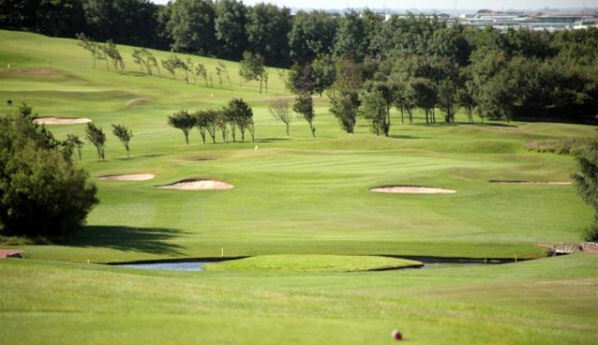 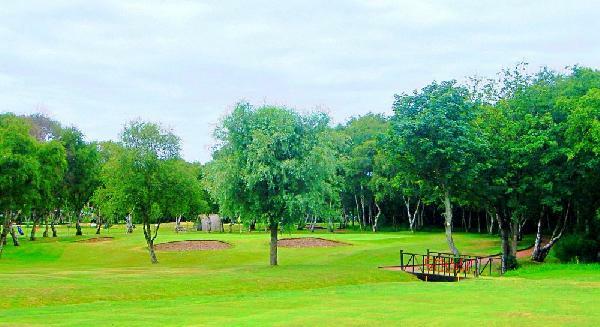 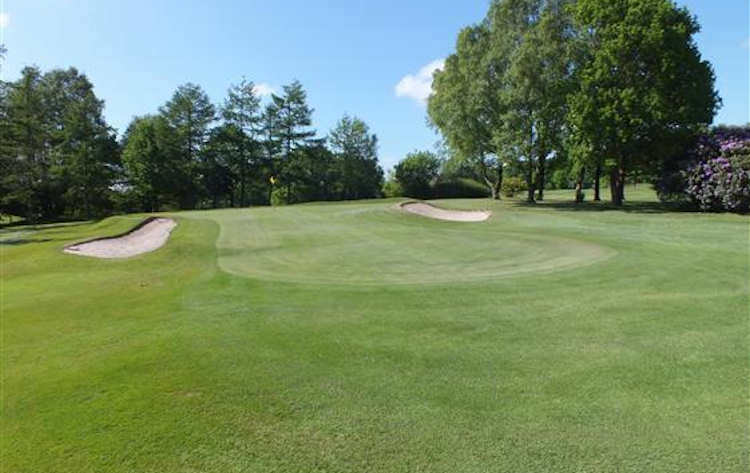 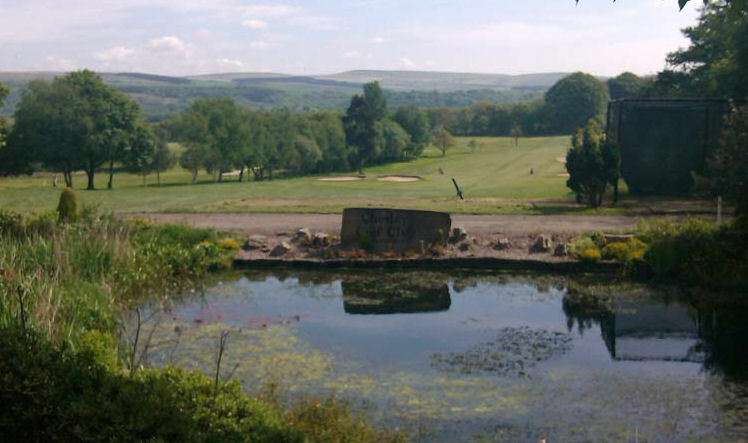 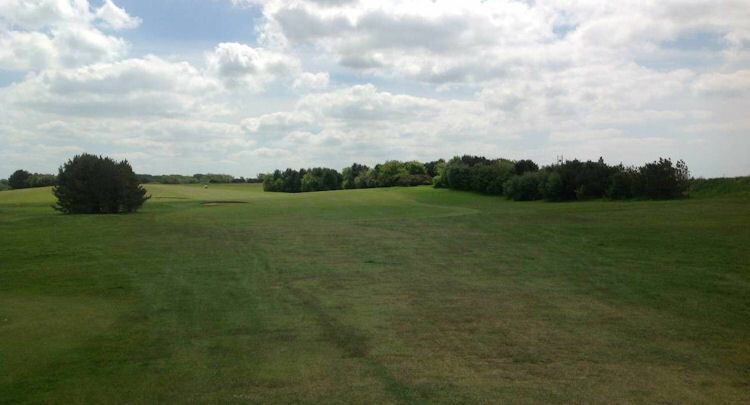 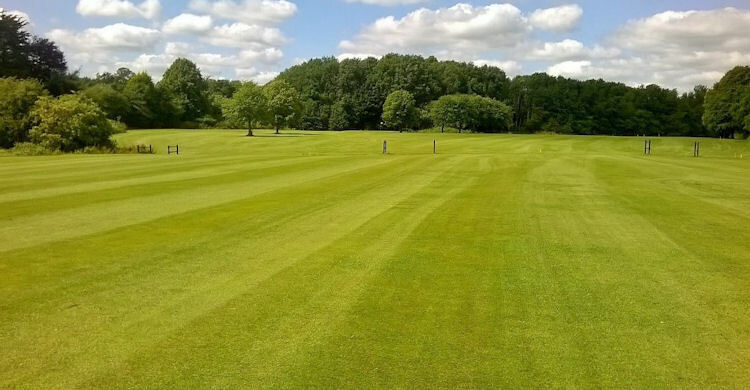 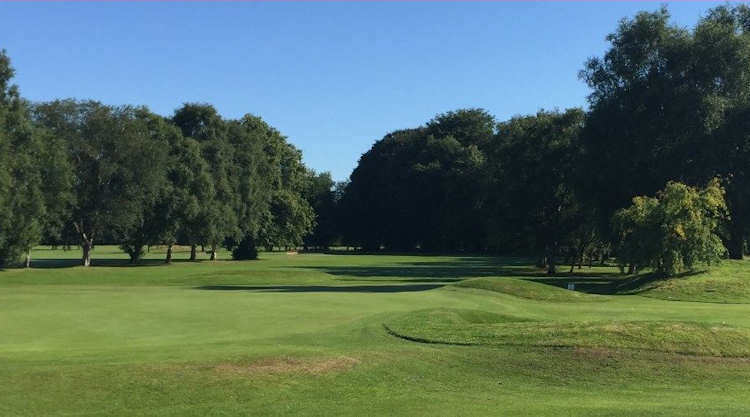 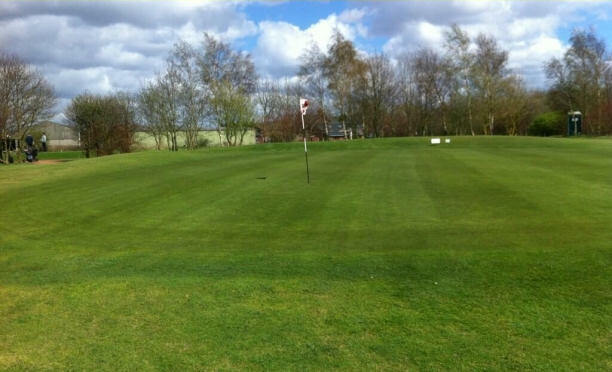 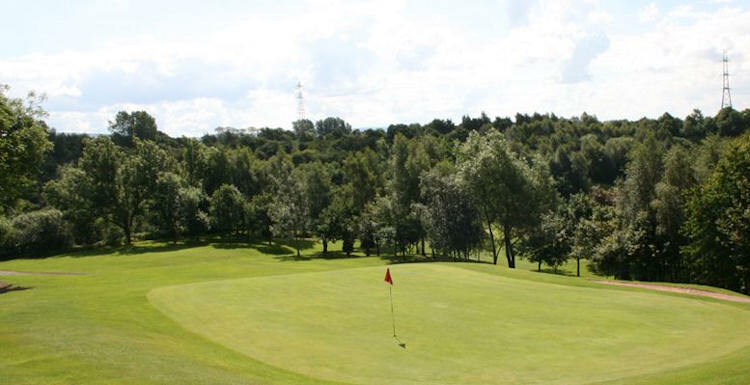 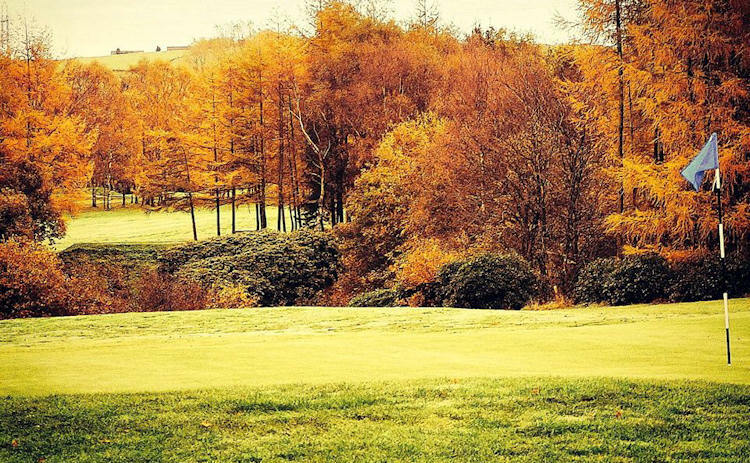 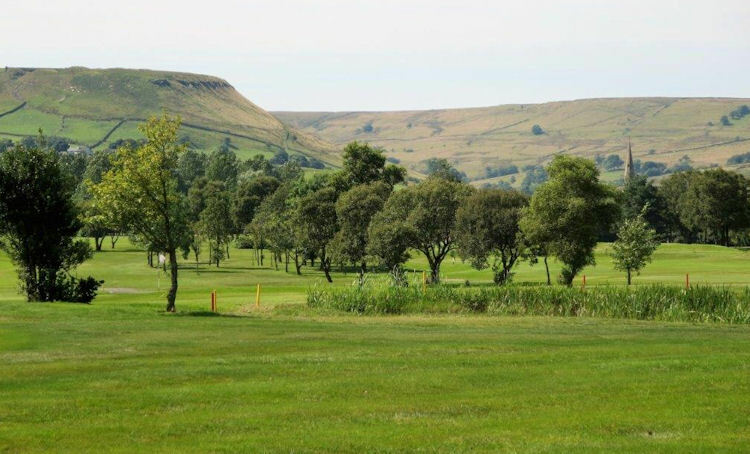 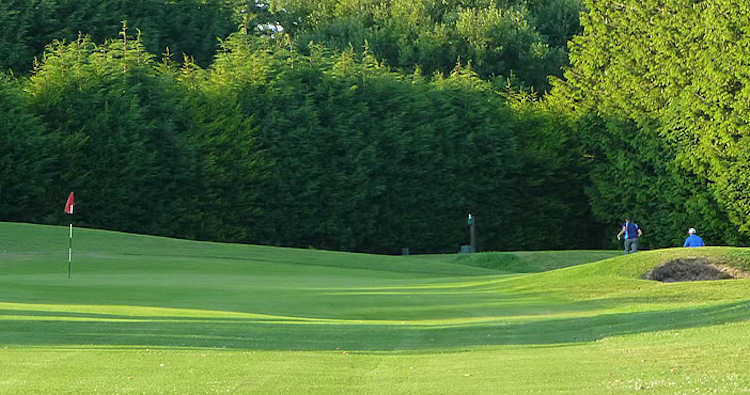 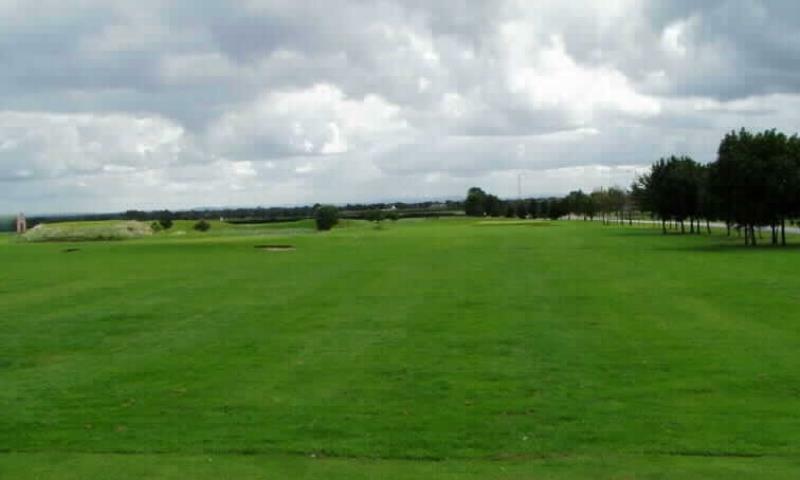 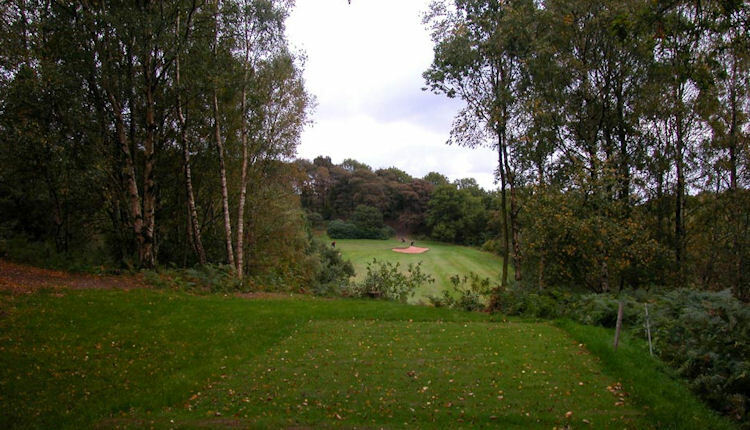 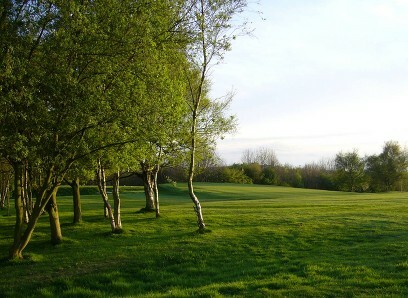 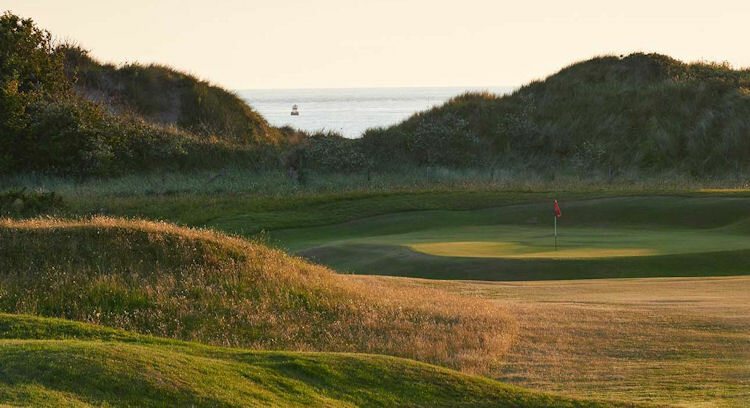 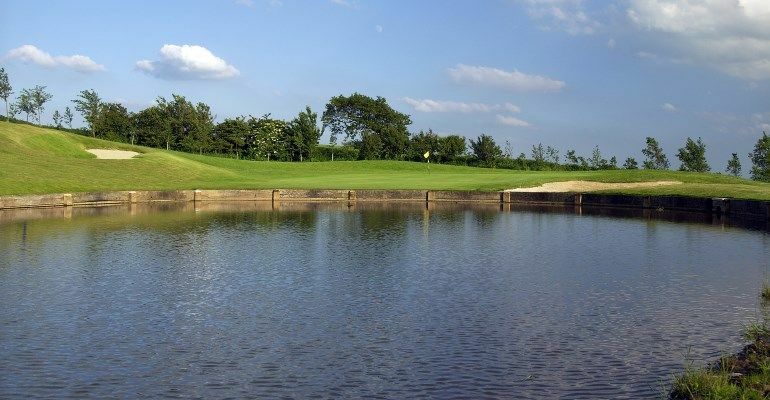 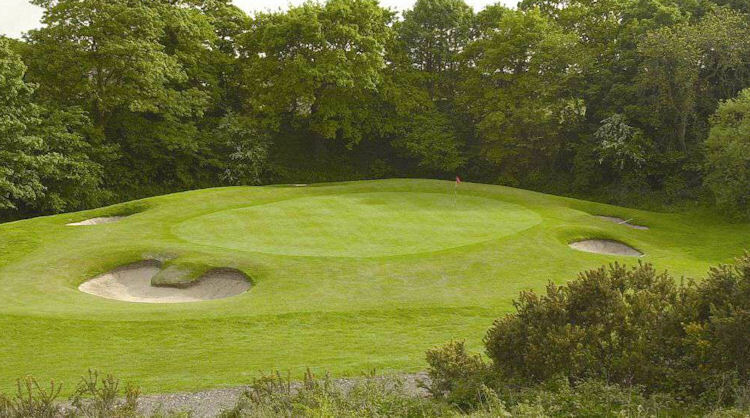 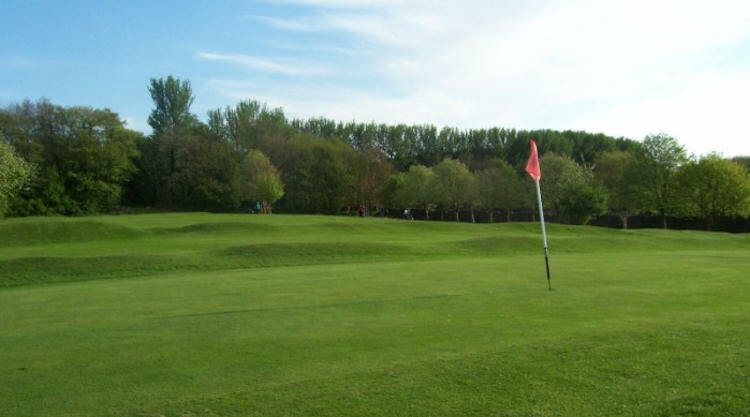 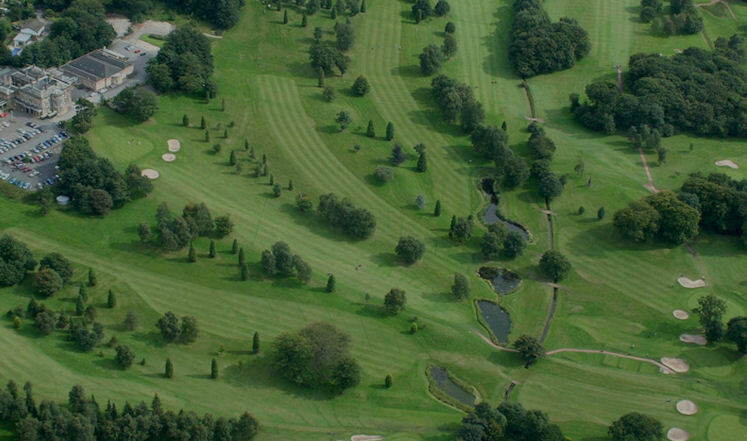 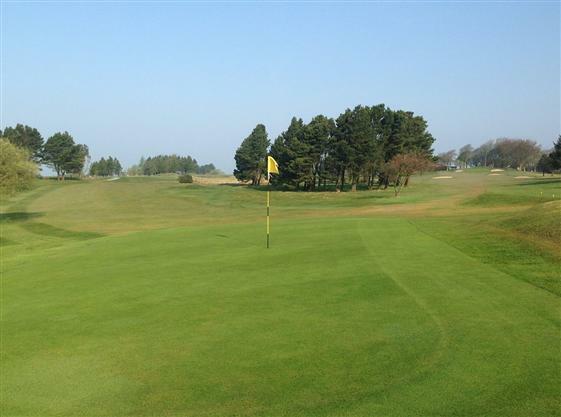 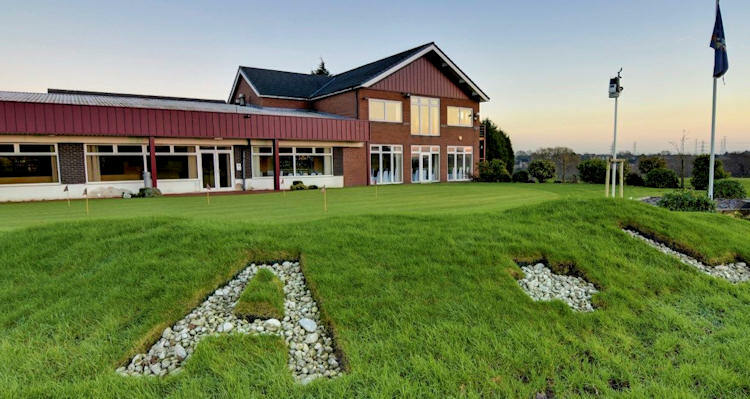 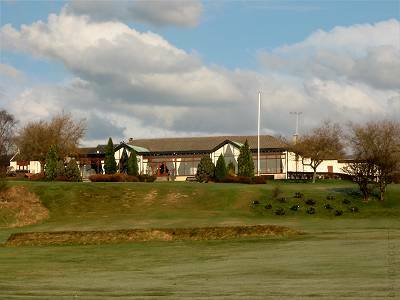 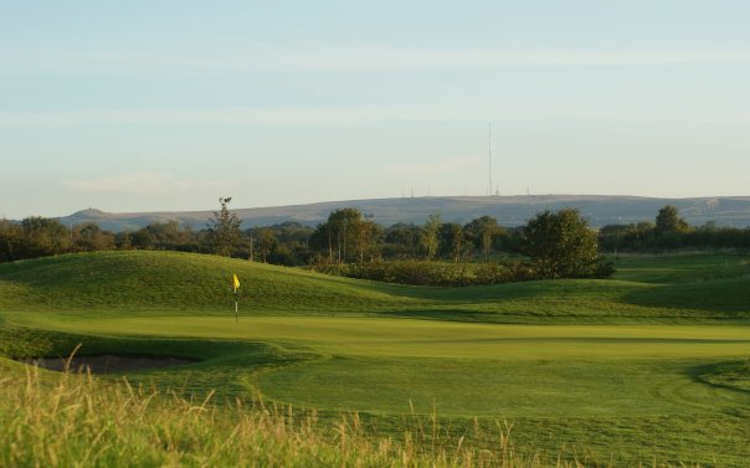 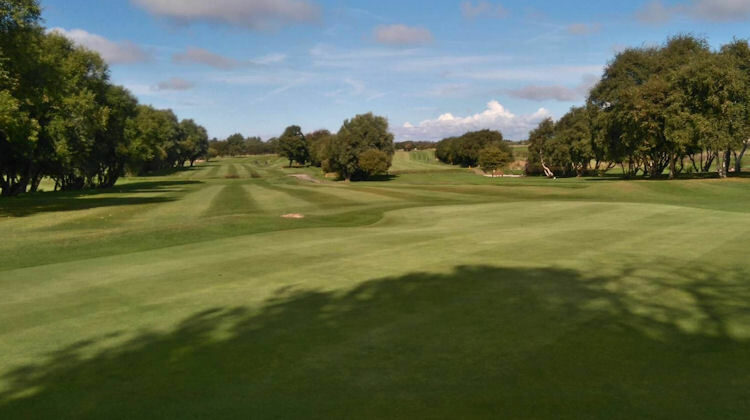 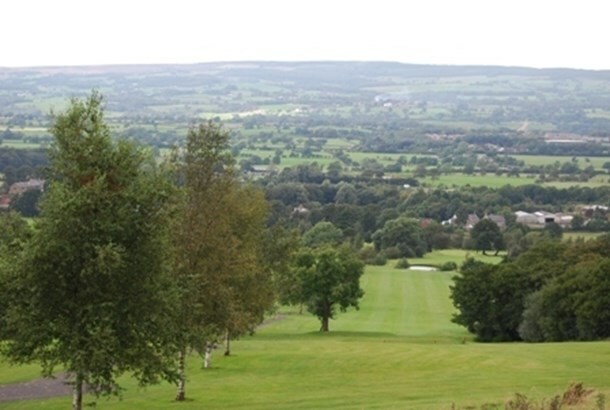 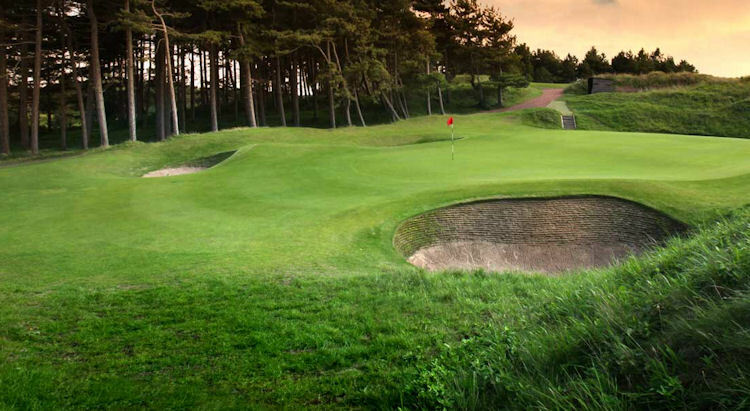 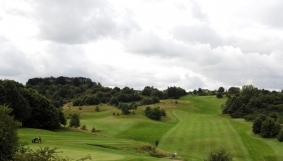 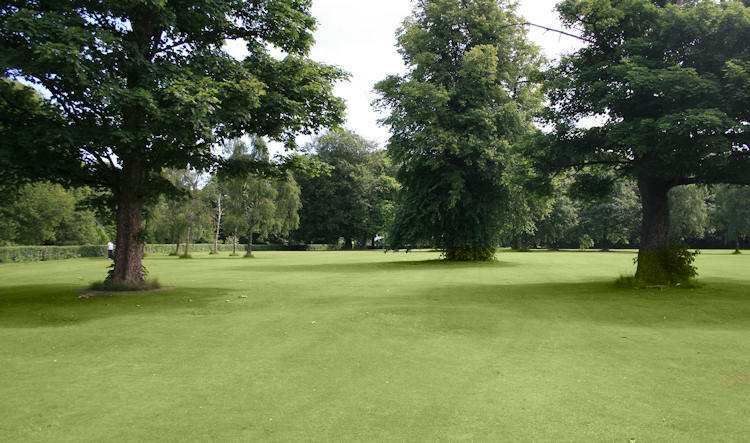 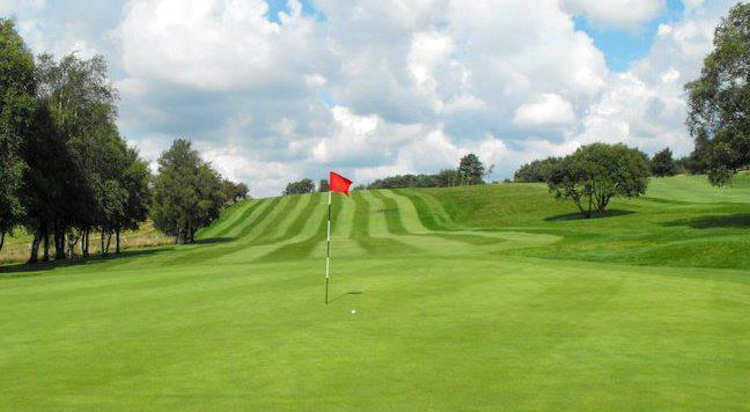 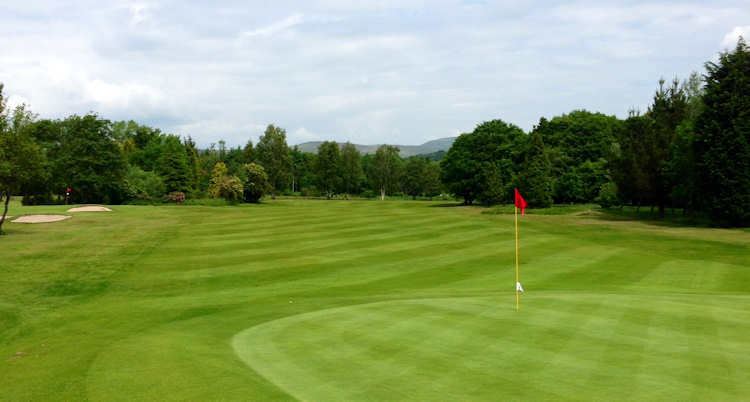 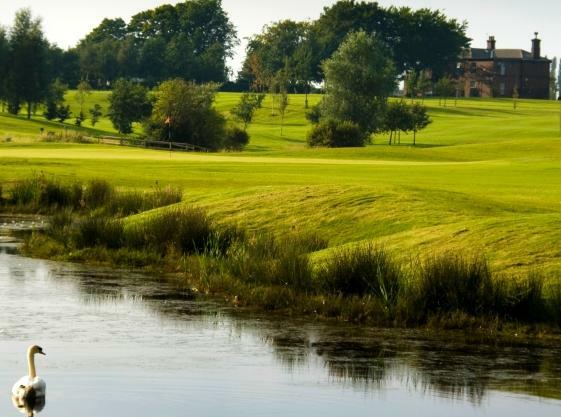 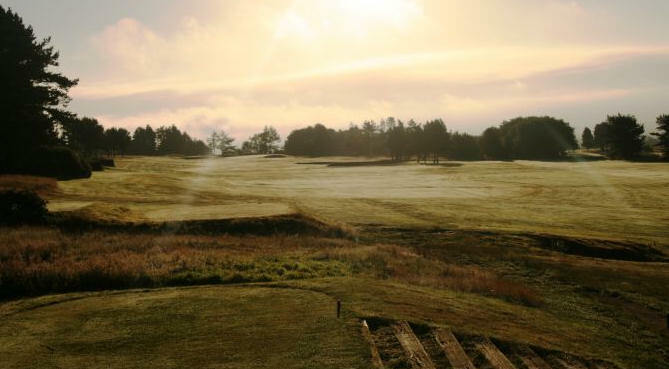 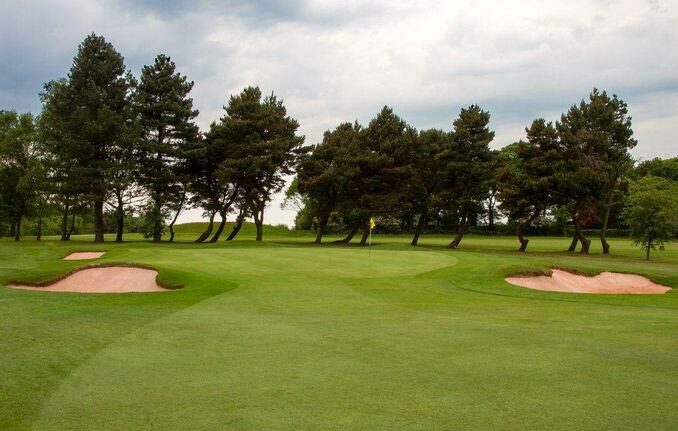 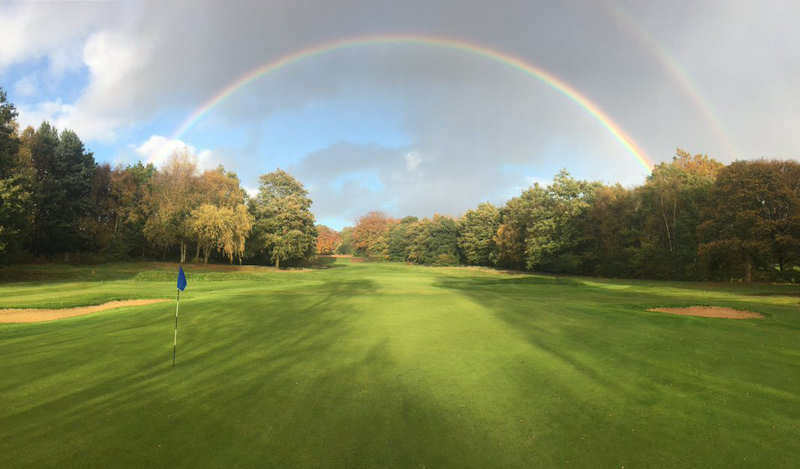 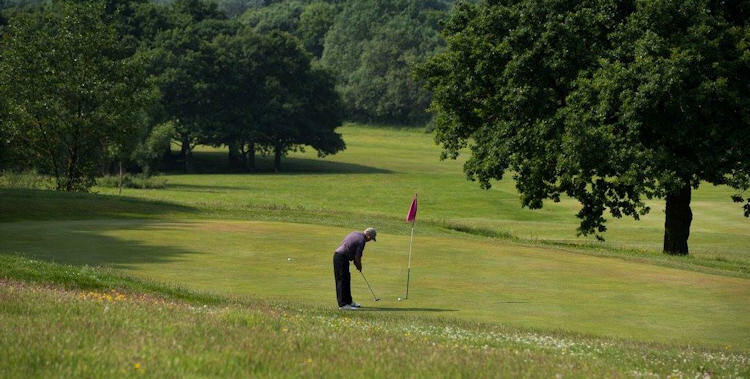 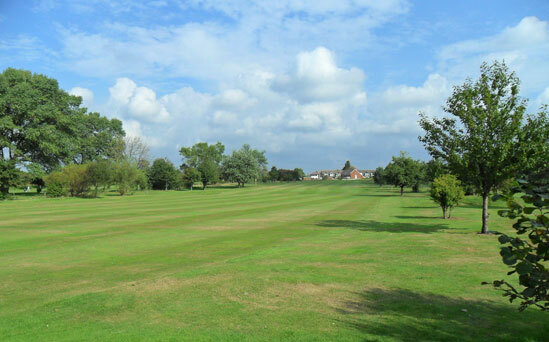 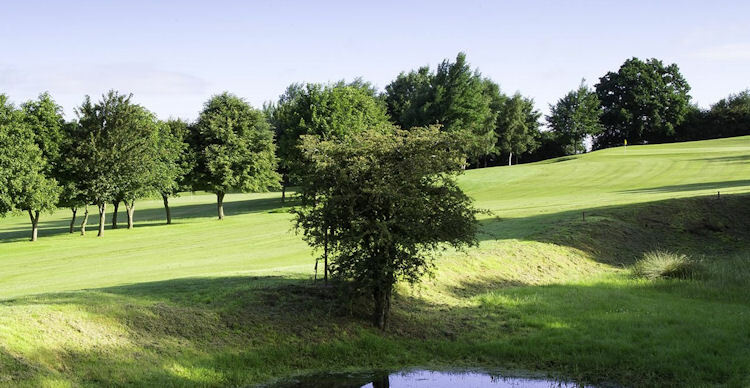 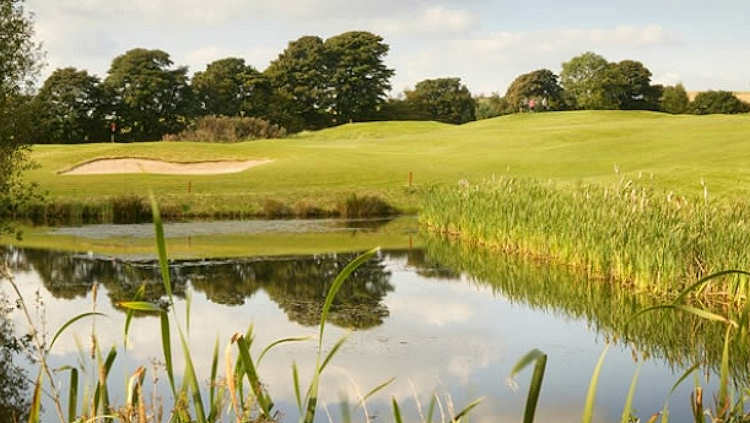 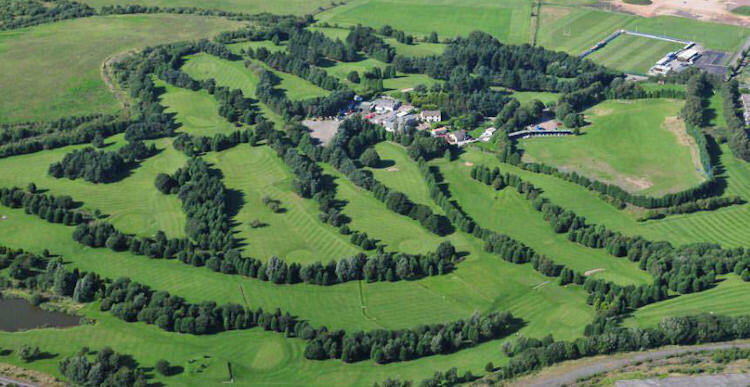 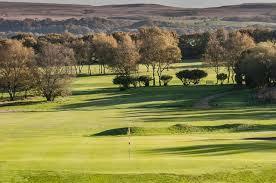 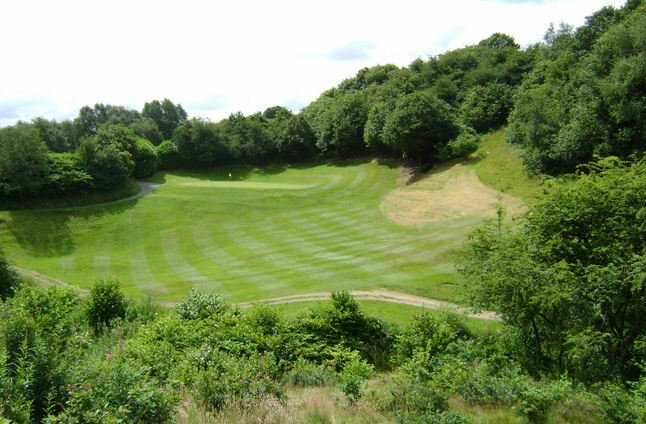 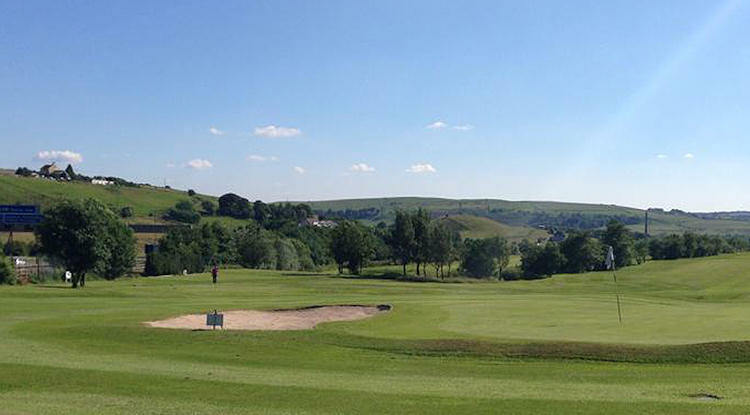 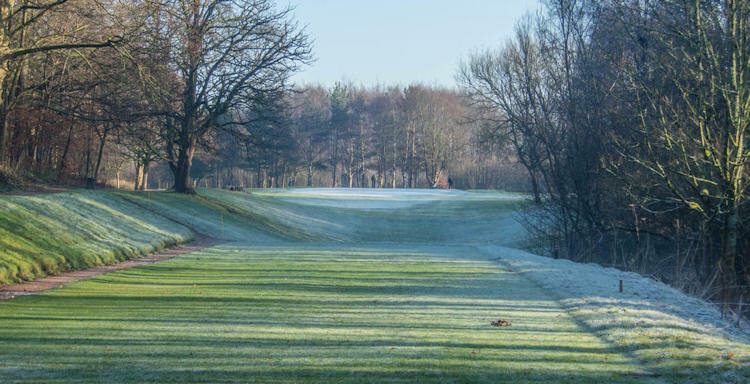 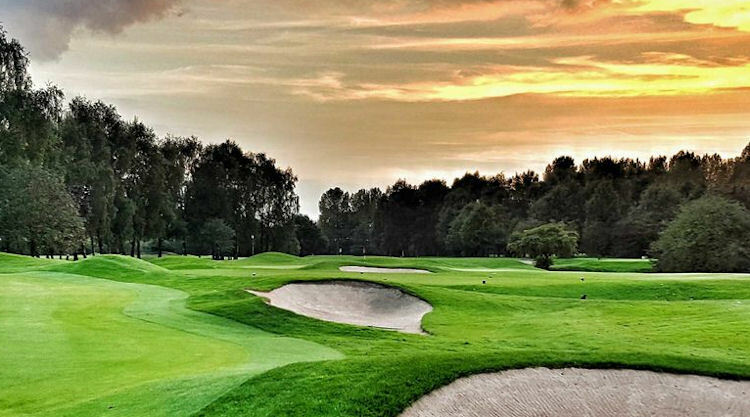 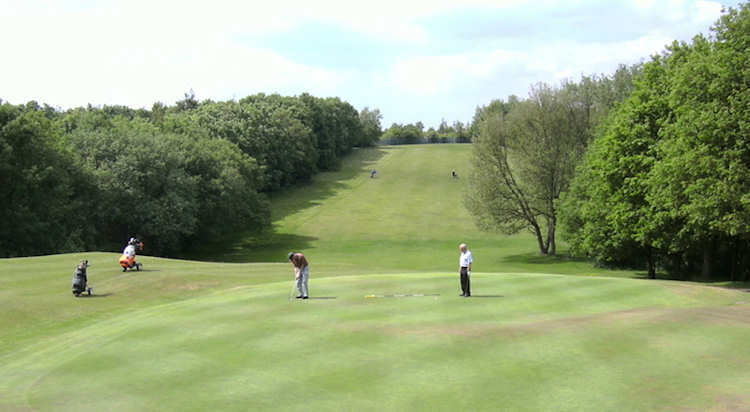 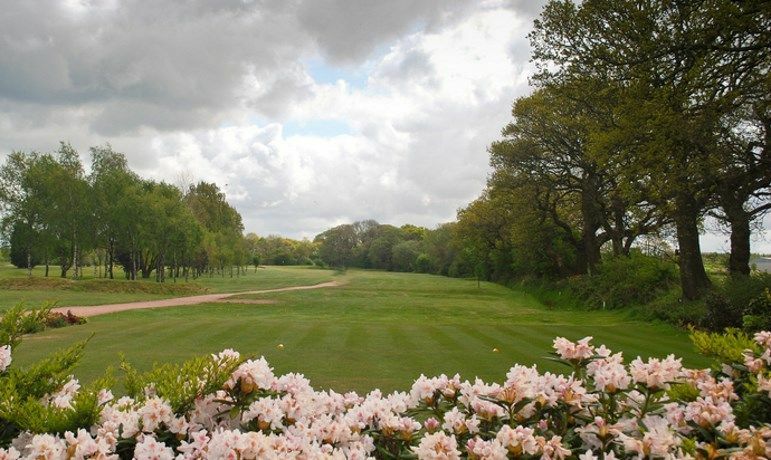 From superb pay and play layouts to modern day big name designs, Lancashire is the very place for visiting golfers seeking some great deals and great golf. 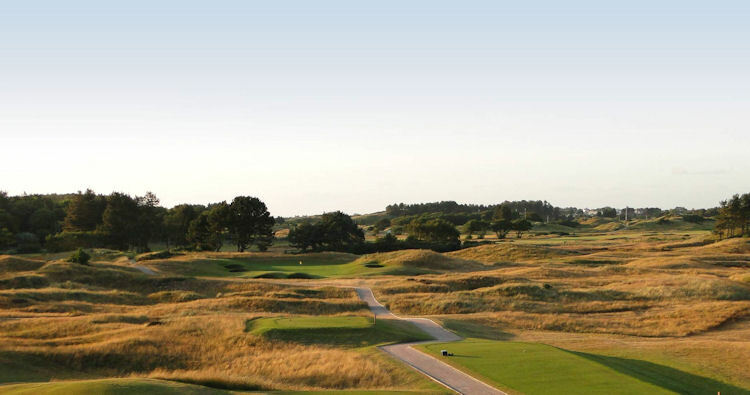 The most famous club is this part of the world is Royal Lytham and St Annes, the site of many great Open championships. 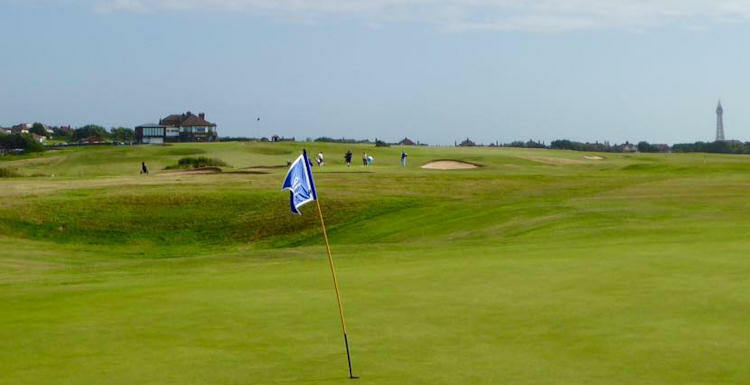 David Duval was the man to get his hands on the famous Claret Jug the last time the event was held there and it proved to be a superb test of links golf once again. 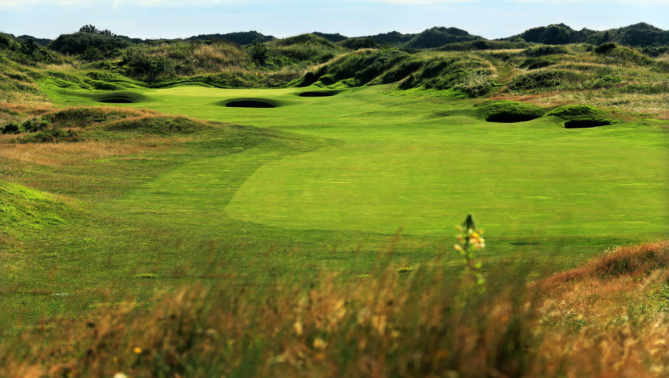 Seve Ballesteros is a particular fan of this links, and so he should be - he won two of Opens there, one in 1979 and then another in 1988. 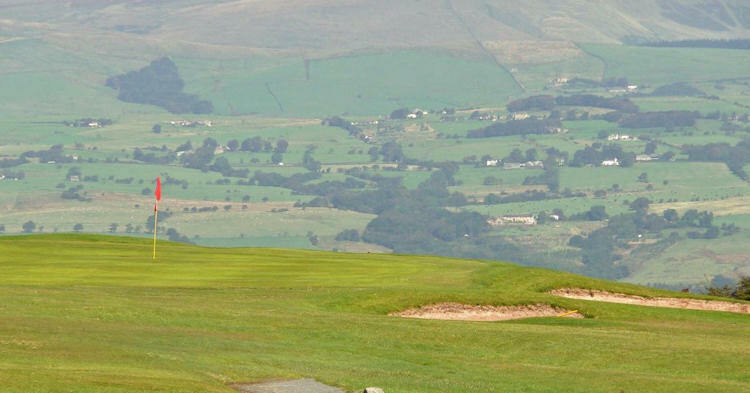 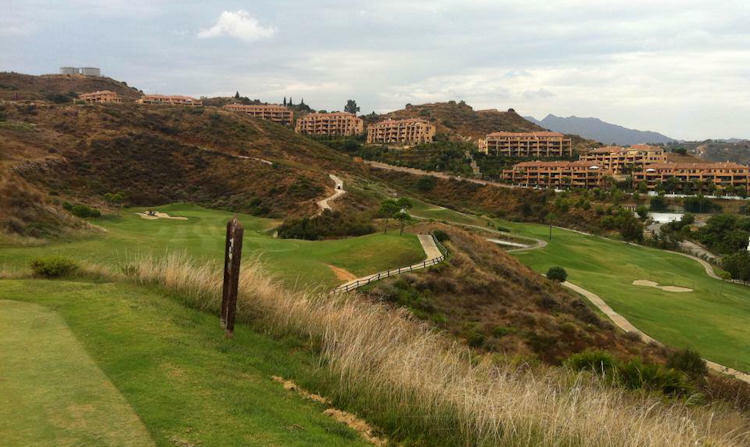 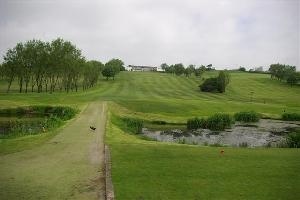 But Royal Lytham is not the only great course in the region. 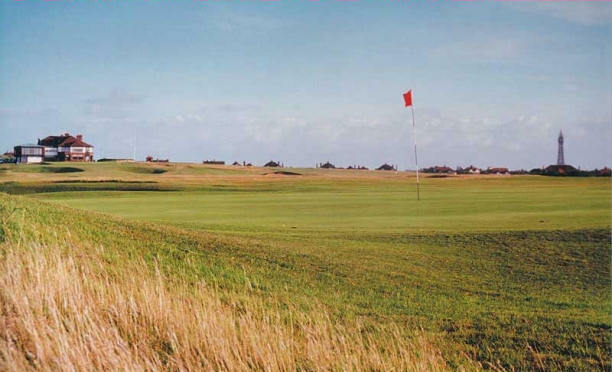 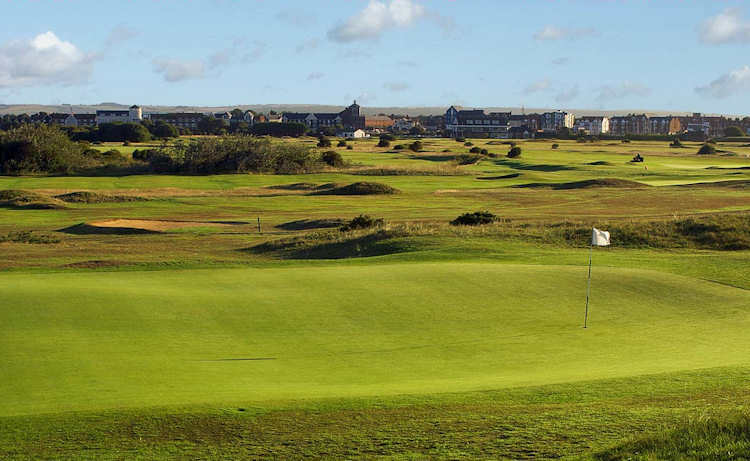 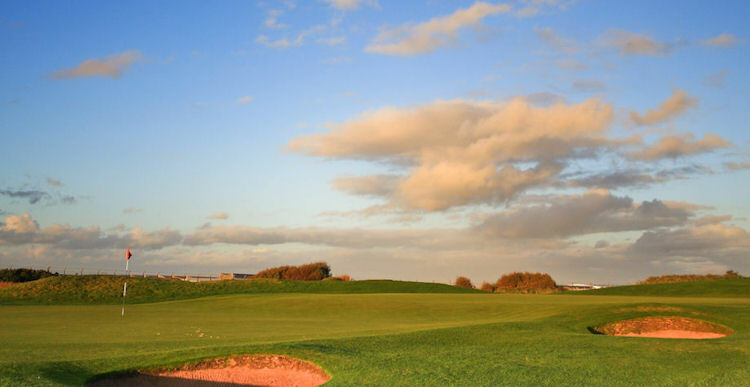 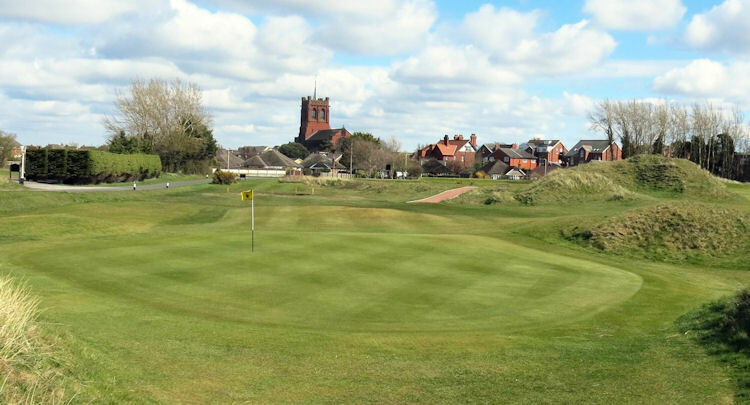 St Annes Old Links is a qualifying course for the Open and many believe it to be on a par with its famous neighbour, especially when the wind picks up. 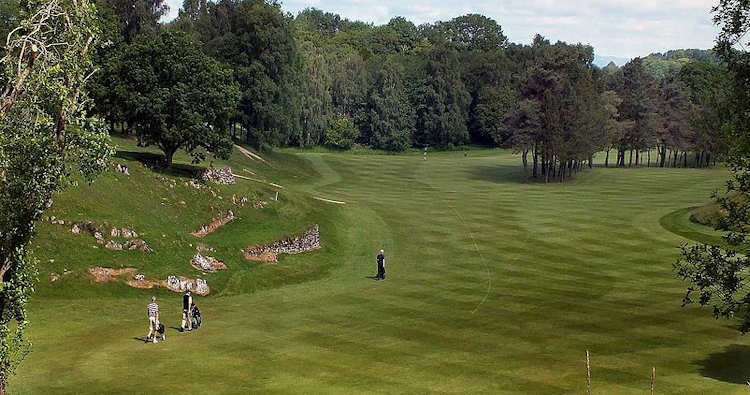 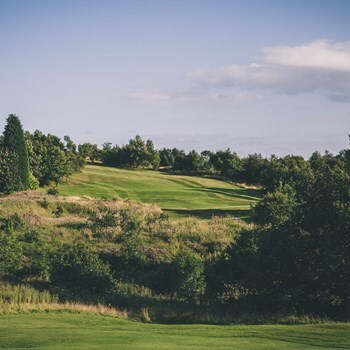 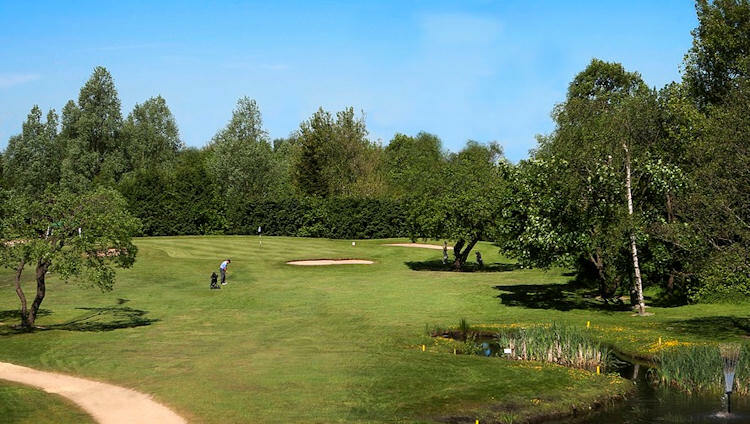 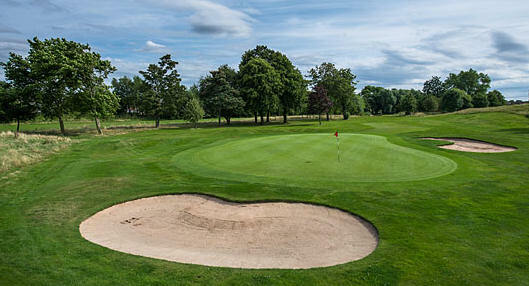 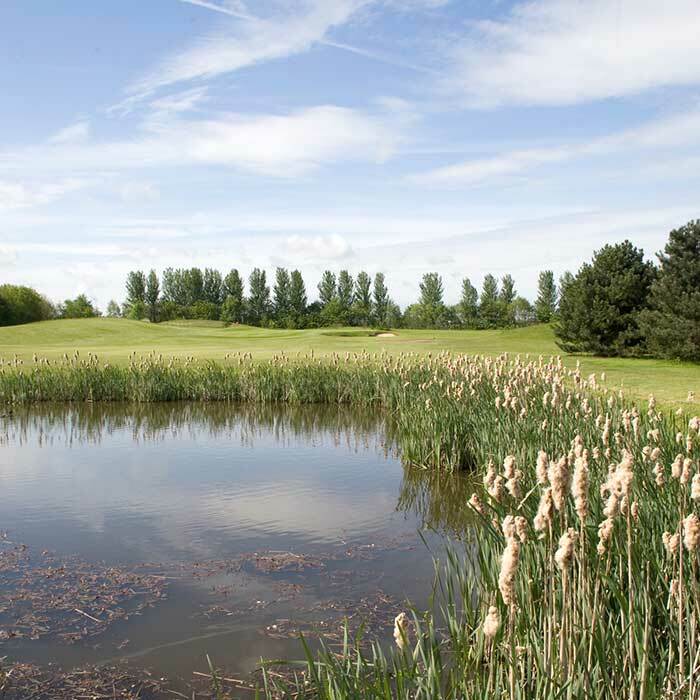 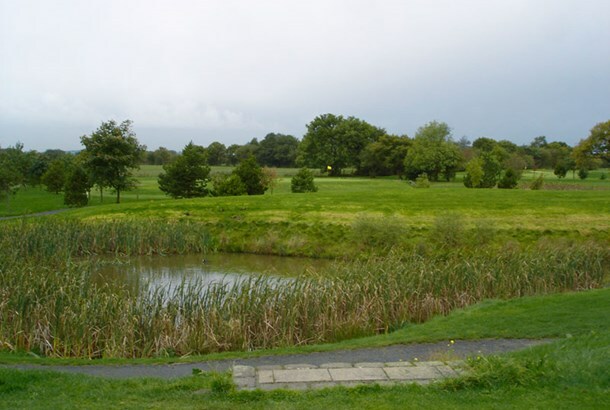 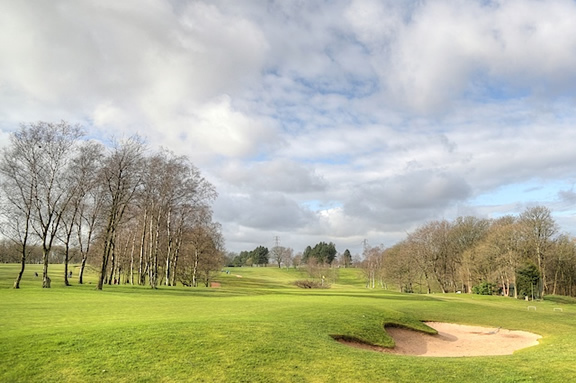 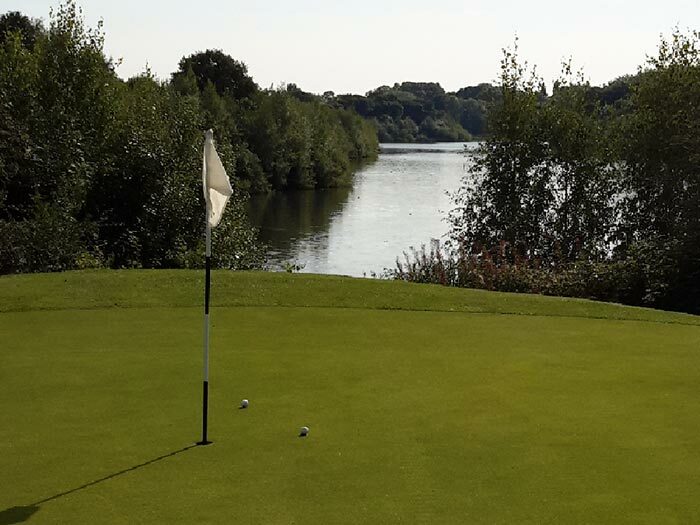 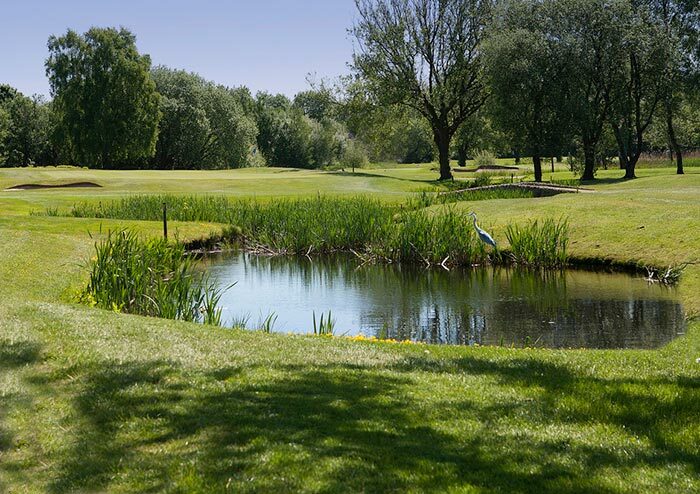 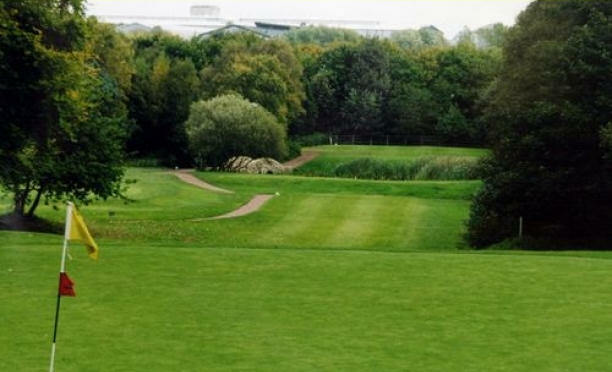 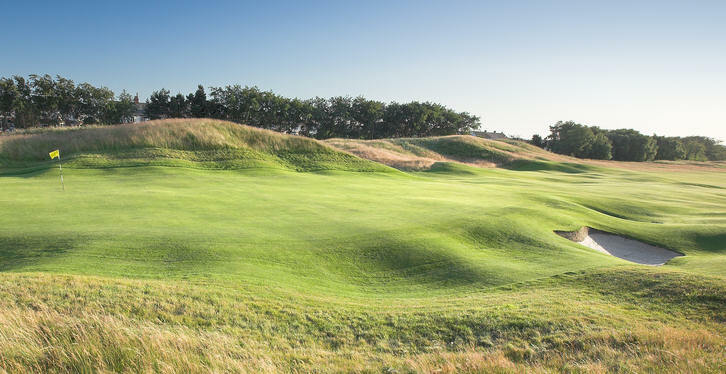 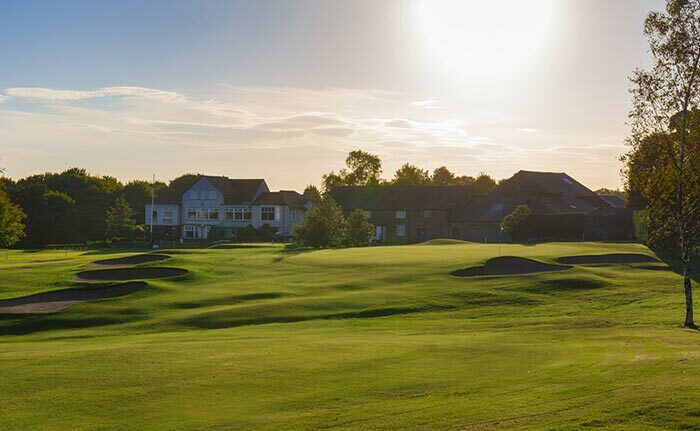 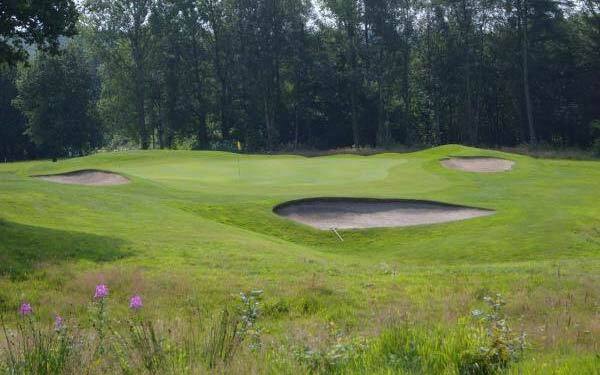 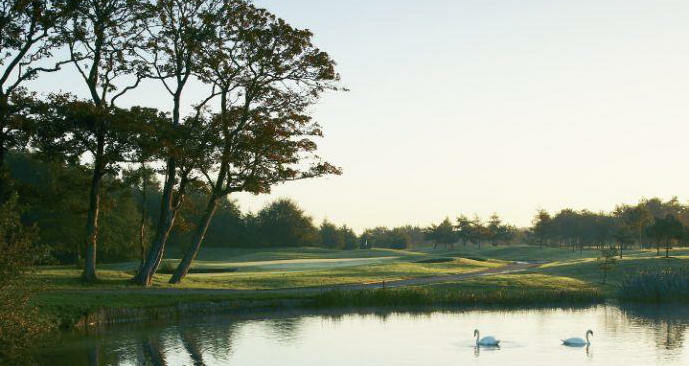 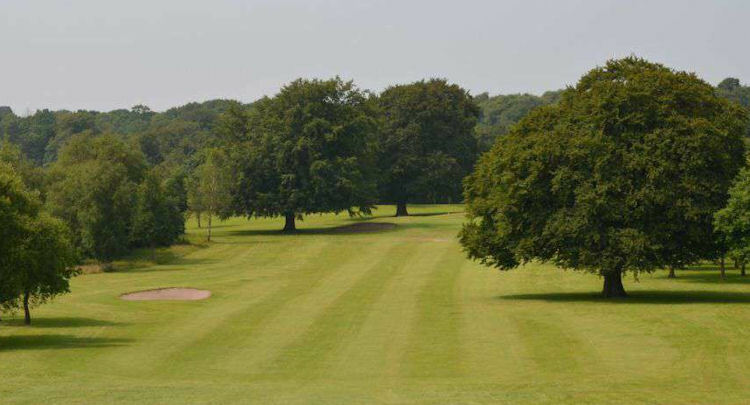 Designed by Peter Alliss and Clive Clarke, Herons Reach, a De Vere-owned course, is a wonderful layout that fast becoming one of the most talked about in the area. 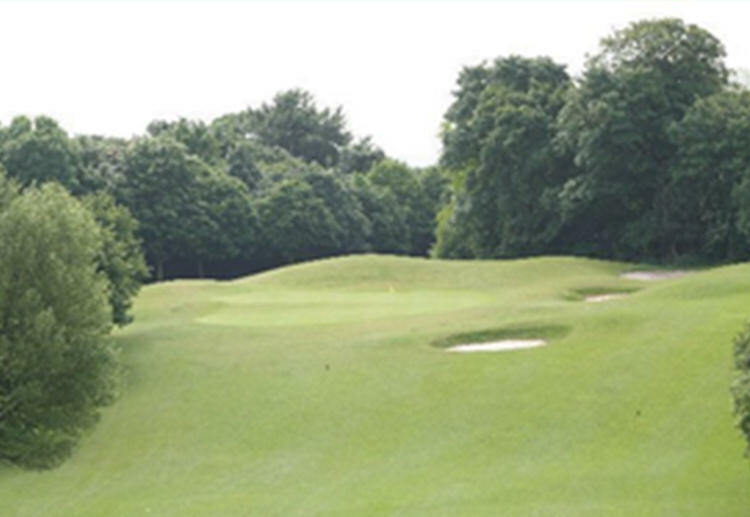 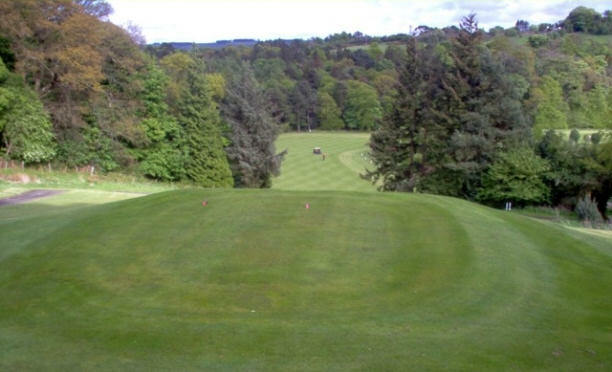 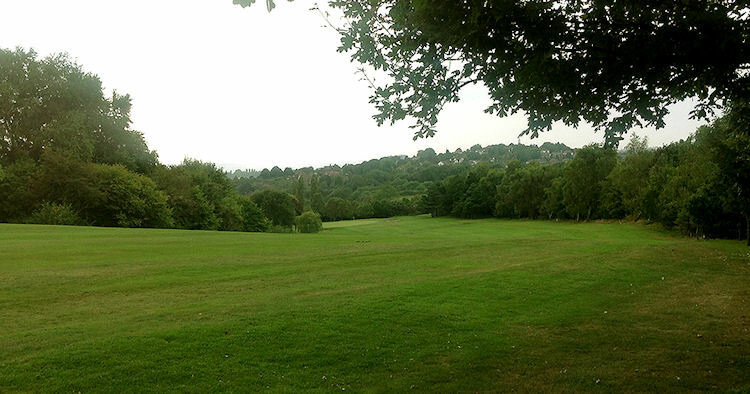 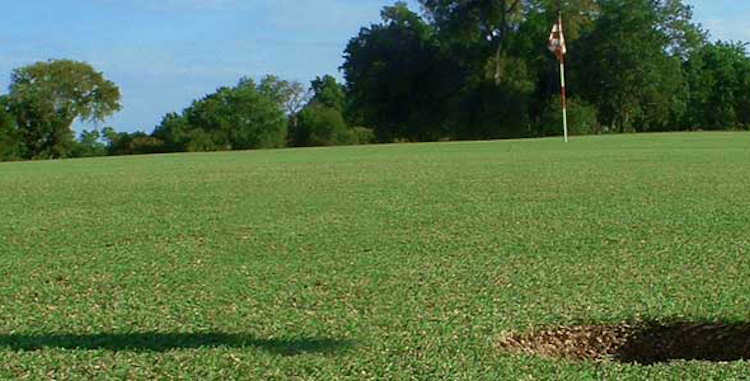 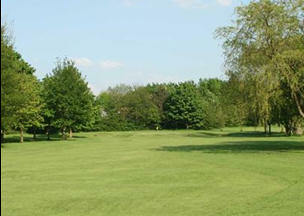  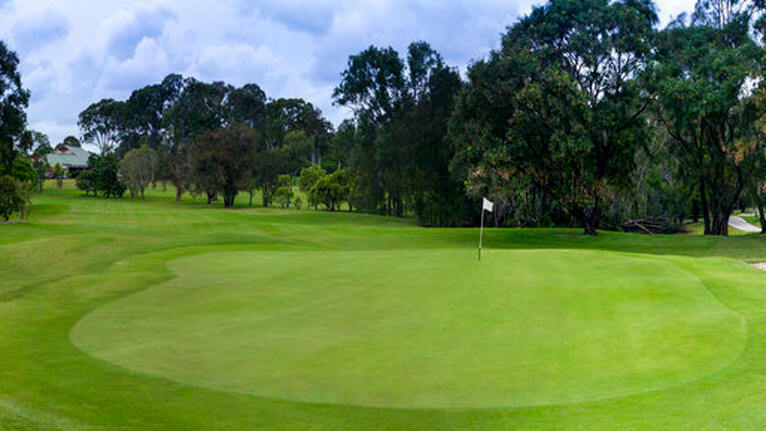 The course has staged many top tournaments in recent years and is littered with many great holes. 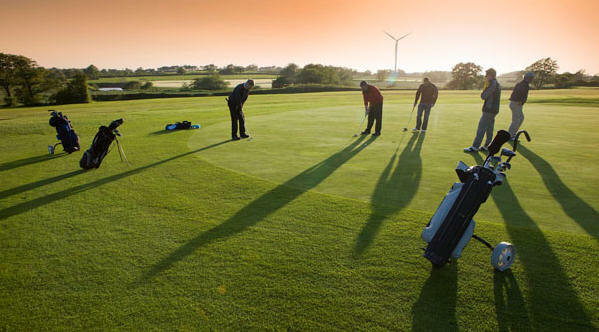 It is certainly worth the green fee.